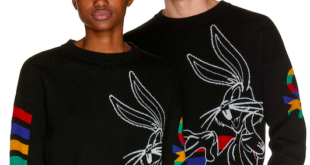 The new launch is the result of the firm's recent partnership with the United Colours of Benetton which sees a selection of fleece garments and accessories arrive, inspired by both Warner's classic property and Benetton's 80s style. 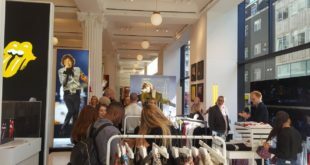 The iconic red Rolling Stones tongue is getting a suitably Selfridges makeover with yellow styling for the month long exclusive event. 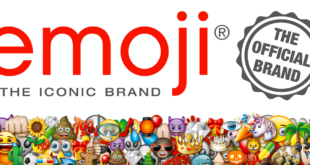 emoji company GmbH has announced the launch of a special custom installation within Selfridges’ iconic flagship store on London’s Oxford Street. 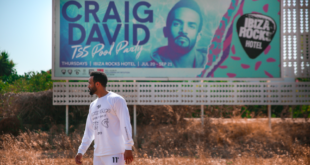 The Craig David Collection features a range of bold graphic t-shirts, hoodies and long-sleeved t-shirts inspired by the music and sound that exploded out of the UK underground back in 1999. 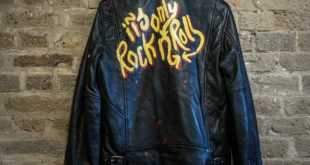 Dubbed 50 Years of Sgt. 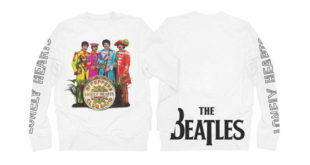 Pepper’s Lonely Hearts Club Band, the collection includes t-shirts, jumpers and more. 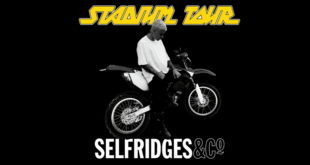 “British rock culture and street style – particularly metal and punk – is a big influence of mine, so I’m looking forward to seeing how people in the UK are wearing the Purpose Collection” said Bieber. 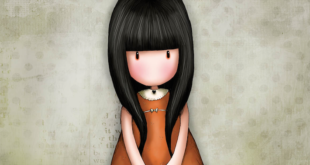 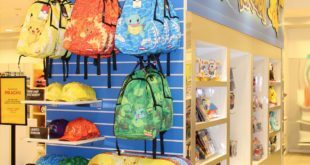 With a focus on Santoro’s new Gorjuss back to school collection, the pop-up boutique will be housed on the fourth floor of the store, within the toy and games department.